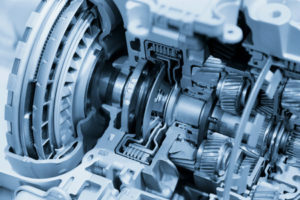 Do you need a transmission repair in Oakland Park, FL? A small leak of transmission fluid here, or slipping of the gears there are not your run of the mill regularly scheduled maintenance problems. 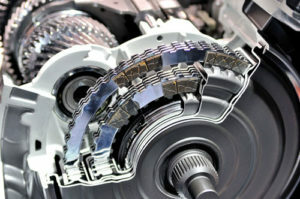 Problems with your transmission can create larger problems for your car since it helps supply parts with power. When it comes to transmission repairs, however, many people feel overwhelmed. With AMS jet auto you are hiring some of the most competent mechanics in Oakland Park. If you are looking for auto repair in Oakland Park, look no farther than us! Transmission repair is what we are best known for, we have worked tirelessly to provide some of the best and fast transmission repair in Oakland Park, call us today if you are having car problems. If you need a mechanic in general for any problem your car may be having, give us a call and we will have a look at your engine! We understand the necessity of a car, which is why we work had to ensure that we can repair your car and return it to you in the shortest possible time without diminishing our top-quality auto repair services. We offer the best Oakland Park Transmission Repair. AMS Jet is a family owned business and has been working and helping South Florida for several years. Whether you need transmission repair, oil changes, or brake repair, let us know! We are always ready to help someone out.